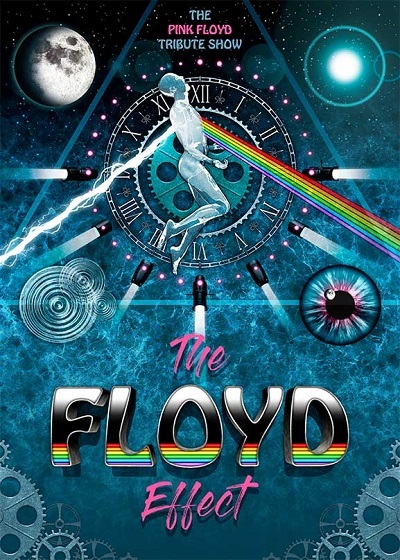 For its 10th Anniversary, The Floyd Effect – The Pink Floyd Tribute Show – has chosen two of Pink Floyd’s most remarkable albums to create The Bell and The Moon tour 2018. Spotlighting the music of The Division Bell and a complete, unbroken performance of Dark Side Of The Moon, concerts also include tracks from Wish You Were Here, Animals and The Wall. So sit back and enjoy The Floyd Effect as the band takes you on an epic journey through the music of Pink Floyd. Unless you were there the first time around, it was never as real as this.